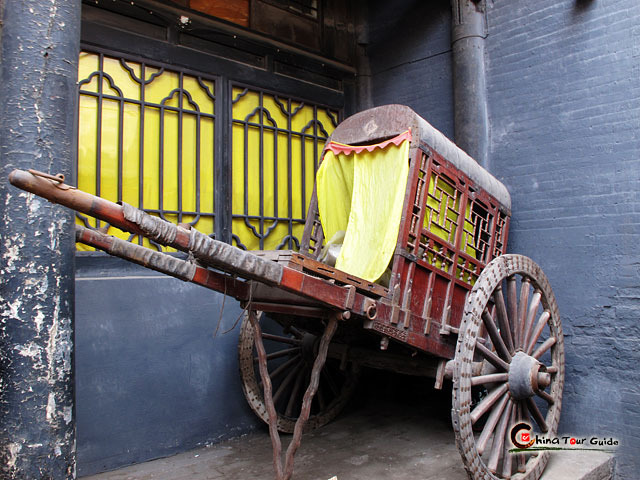 The two-day journey takes you back to 2700 years ago to witness an exceptional historical scroll which depicted the development of economy, society, religion and culture in Pingyao ancient city at that time. 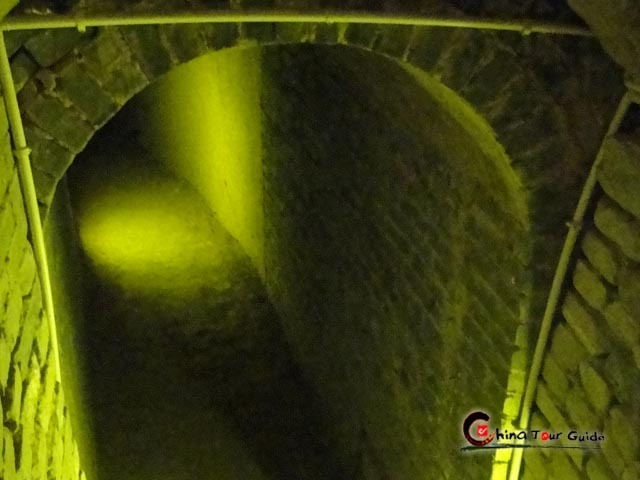 Further throw yourself into the minature castle - Zhangbi Ancient Castle, to dicover a cluster of precious historical sites and explore the mysterious underground world. Today's Activities Upon arrival, you are picked up at Pingyao Railway Station or Taiyuan Airport and transferred to check in the folk inn. 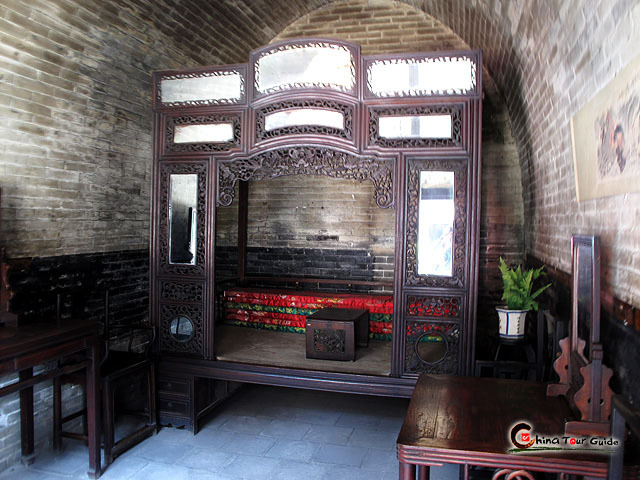 Then tour the well-preserved over-2700-year-old Pingyao Ancient City and catch a glimpse of local history and culture. The buildings are almost constructed in old-fashion but antique architectural style. Red lanterns, red paper cuts, opera facial makeups are so Chinese accented; sidewalk restaurants sell traditional Pingyao diet and bars playing poetic Chinese ancient music. 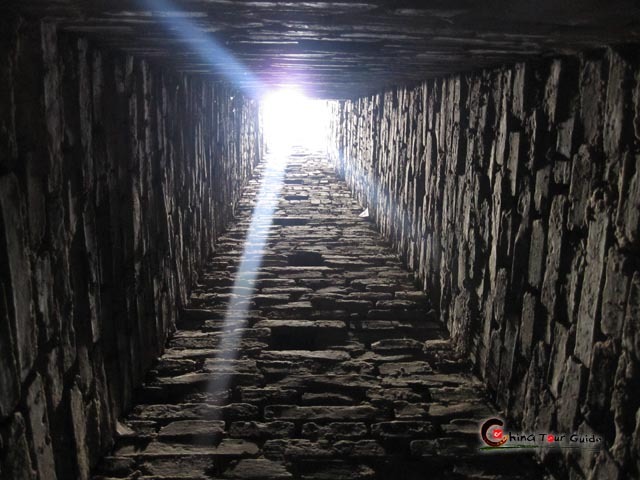 Climb upon Pingyao Ancient City Wall to enjoy a panoramic view. 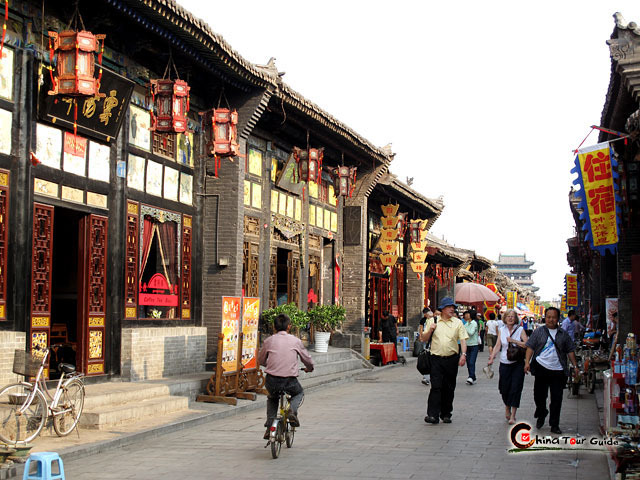 Take a stroll of the Wall Street of ancient China - Mingqing Street, where exchange shops show an active and ambitious Shanxi Commercial Group that once dominated economy of modern China (1840-1949). Among them Rishengchang Exchange Shop ranks first as it is the forerunner for organizing China's early finance system, handling remittance, money exchange, deposit, loan and other financial business. These capitalistic banking companies lived in peace with feudal Ancient Government Office and had the Biaoju (Ancient Security Guard Company in Chinese) as their property supercargo. You'll find yourself amazed by such a relation and way of living together with varied minds in the ancient city. Today's Activities After breakfast, head to Wang Family Compound, one of the largest luxurious residential complexes with distinctive sculptures in China, representing Chinese distinctive architectural style of Ming and Qing Dynasty. Then drive to Zhangbi Ancient Castle, a rare well-preserved miniature castle with military, residential and religious functions in Pingyao, adorned with a cluster of precious historical sites, such as remains of Xia and Shang Dynasties (2070 BC - 1046 BC), tunnels constructed in Sui and Tang Dynasties, tombs of Jin Dynasty, theatre stages of Yuan Dynasties, residents built in Ming and Qing Dynasties, etc. At the end of this tour, you are escorted to the flight or train to your next destination. 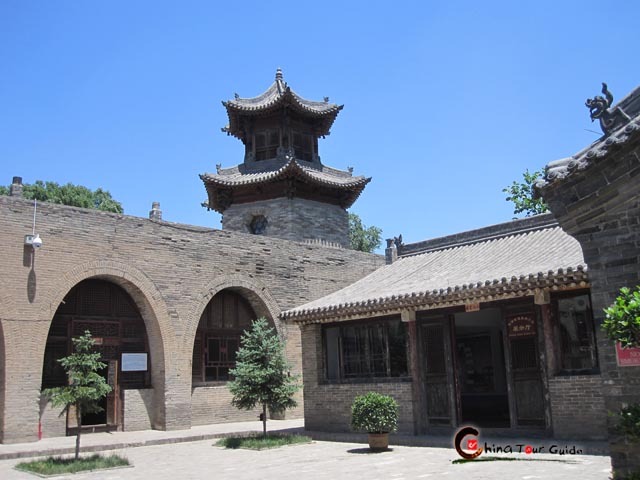 Yunjincheng Folk Hotel adorns itself up with all the featured ingredients of traditional Pingyao dwellings like red lanterns, folding screens with Chinese ink painting, rosewood furniture and sophisticated courtyard layout. Moreover, even the beddings in each room are of traditional tone. Hot water and tasty local dishes are all available to serve you too. If you spend a Chinese Spring Festival in Hongshanyi Hotel, you will have a lot of fun, taking part in the celebrating activities the hotel holds for you. 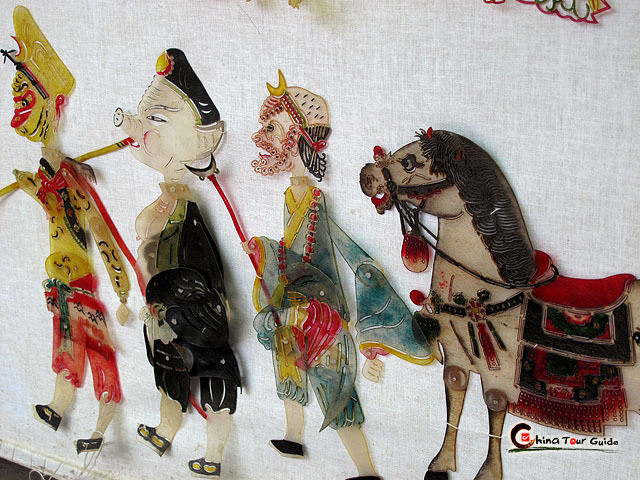 You can either DIY some handicrafts like paper cut, writing spring festival couplets or watch outdoors the dazzling lantern show, firework. 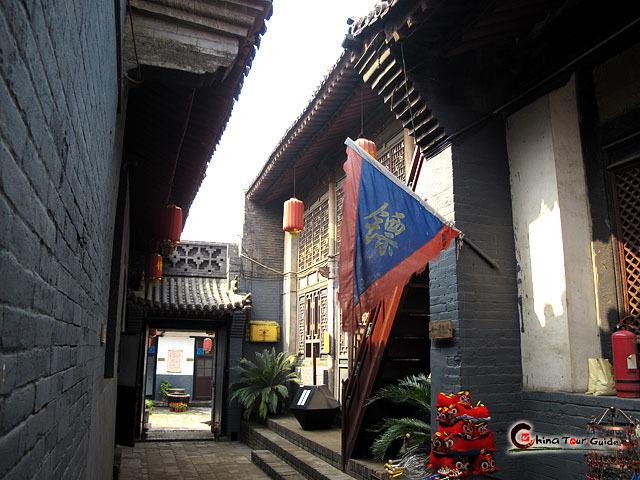 Dejuyuan Guesthouse is situated at Mingqing Street. The tastefully decorated guest rooms and a wide range of facilities and services provide guests with a comfortable and joyful stay. 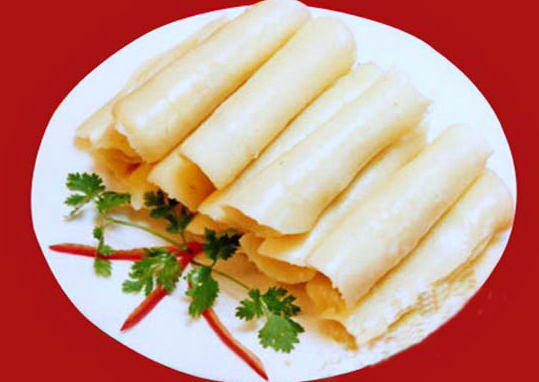 Pingyao offers traditional northern China cuisine and specializes in various noodle dishes and pastries. Try Wantuo, that's a famous noodle dish. 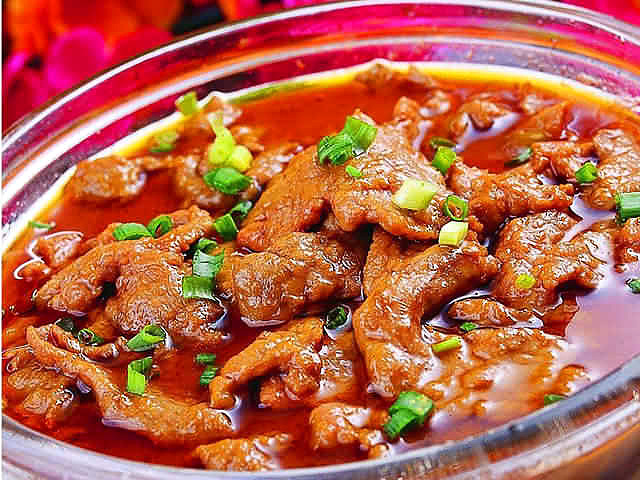 Also sink your teeth into Pingyao's beefy dishes. Pingyao doesn't have ritzy high-end restaurants; the food here is rustic and homey. 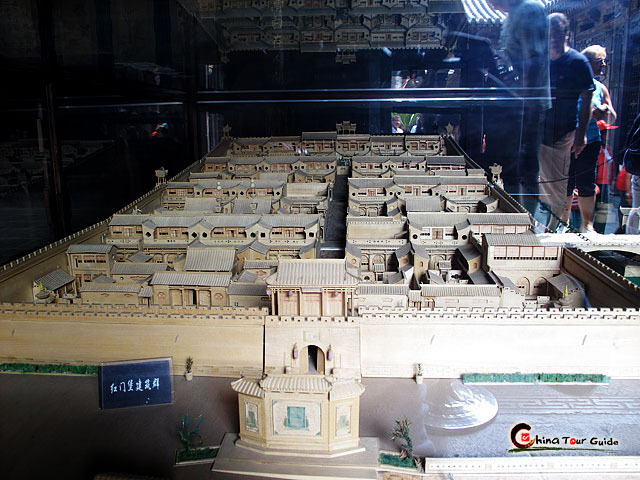 I had a great time, regarding comments the guides were all great, I would like to mention the guide in the Old City Pingyao his information complemented very well the visits. I would write another mail with more details, however please take a look at the attached photo, by the way her father did not approve the petition. Cheers.